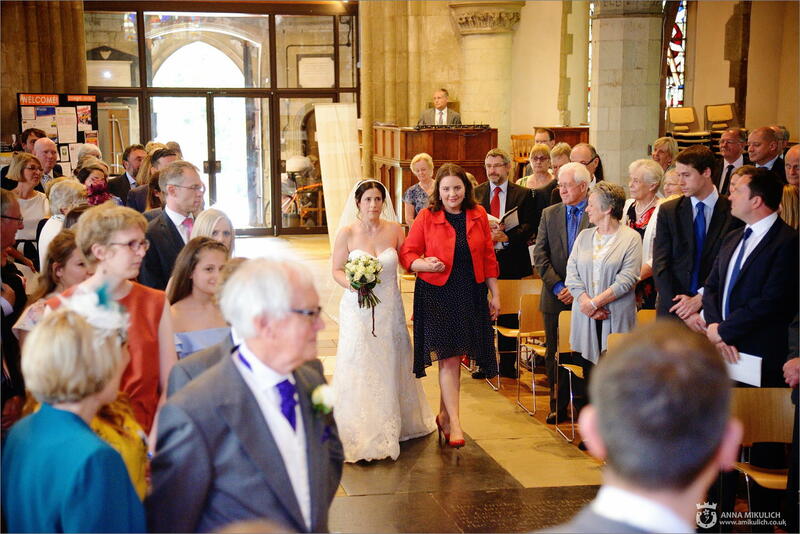 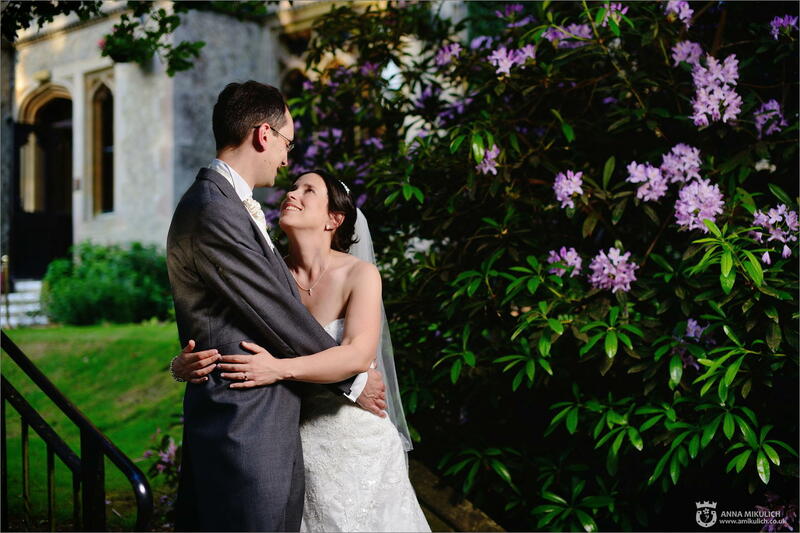 What a lovely wedding at the very beginning of the summer season! 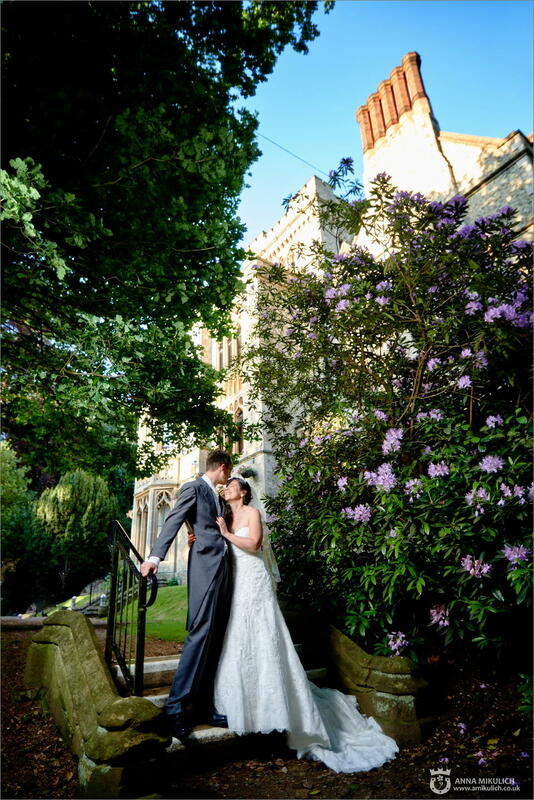 The weather was incredible and it was such an amazing day! 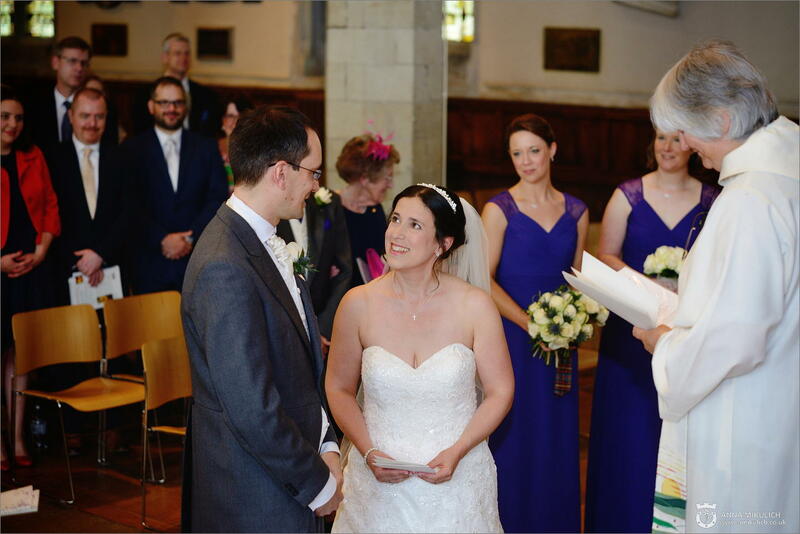 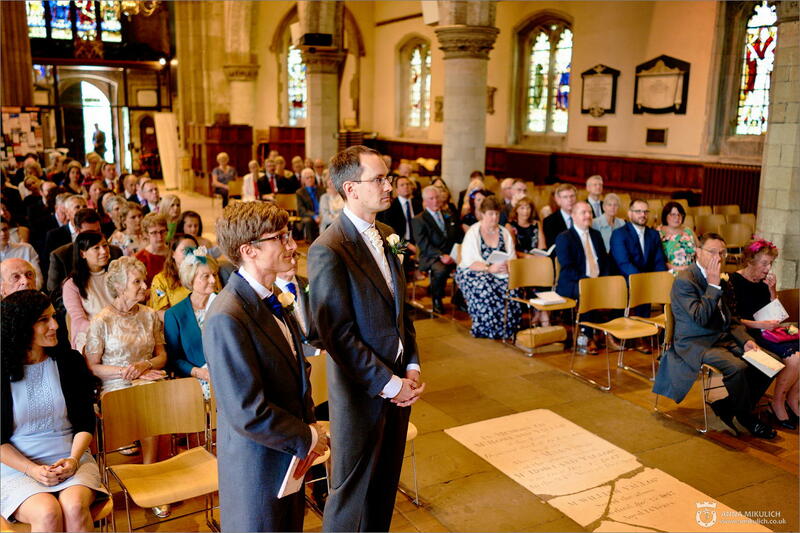 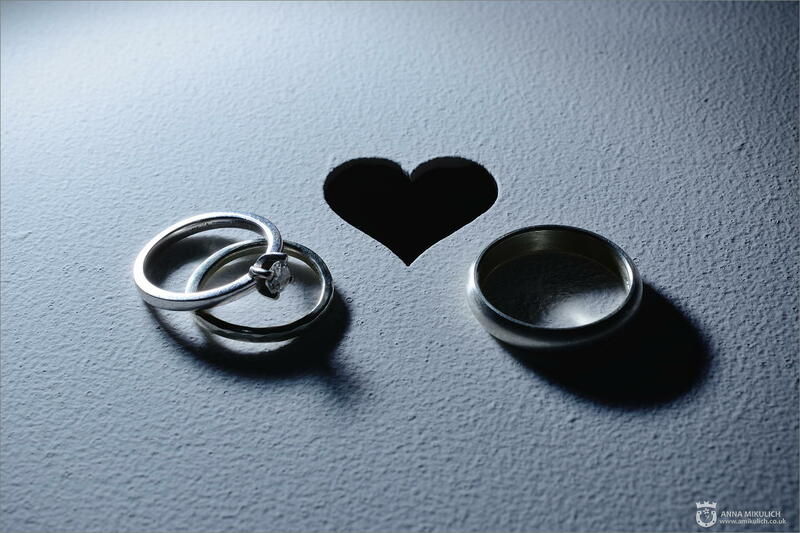 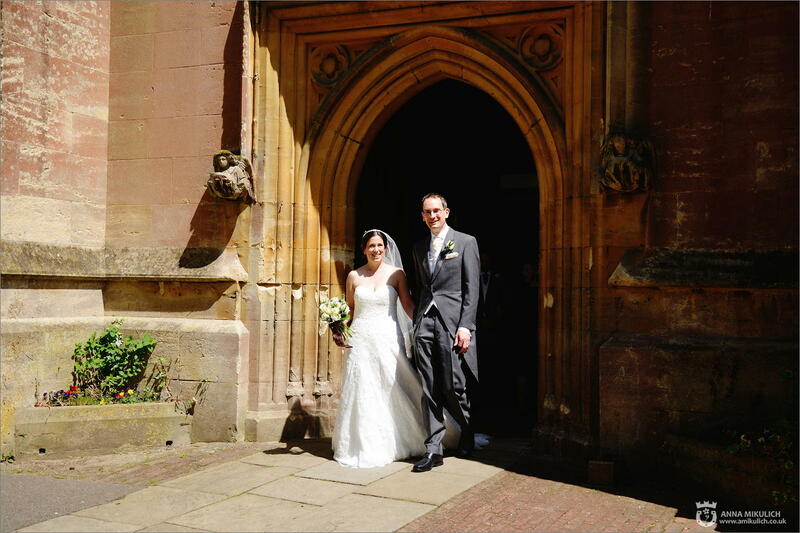 Our sincere congratulations to Hannah and Jeremy on getting married! 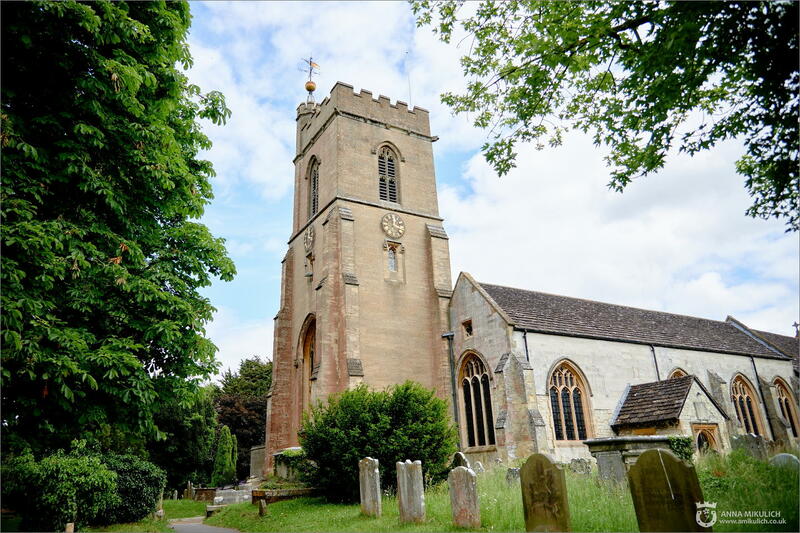 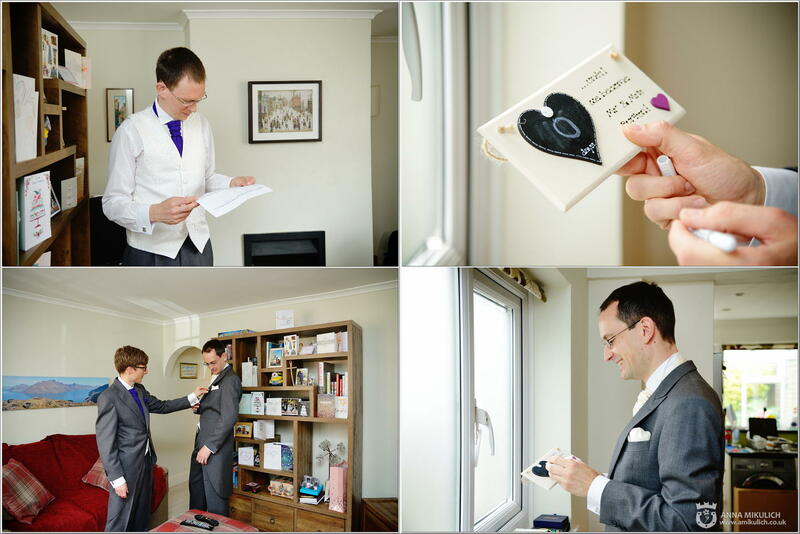 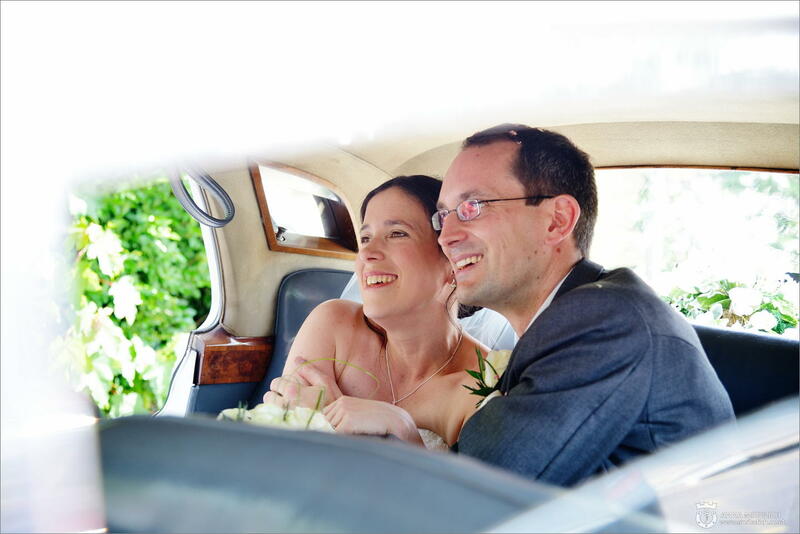 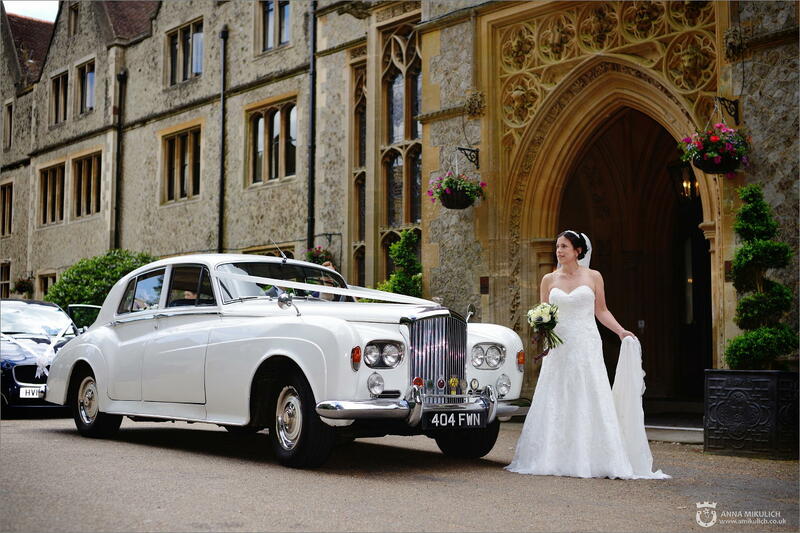 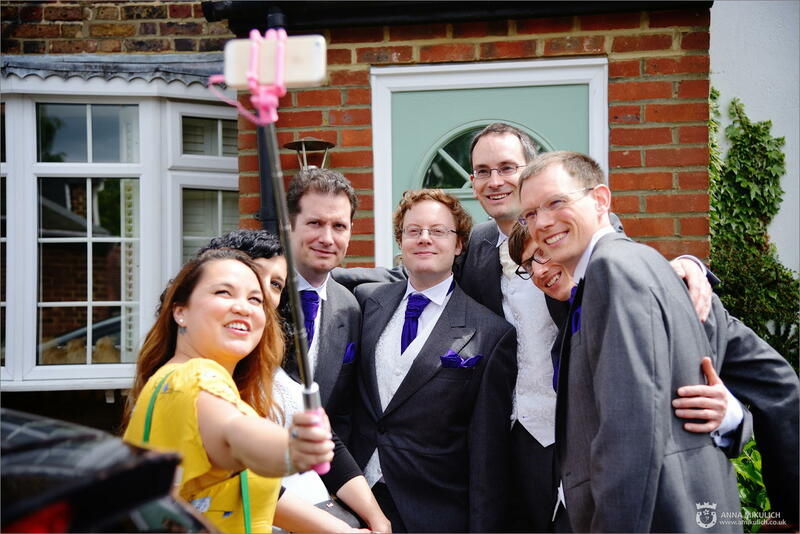 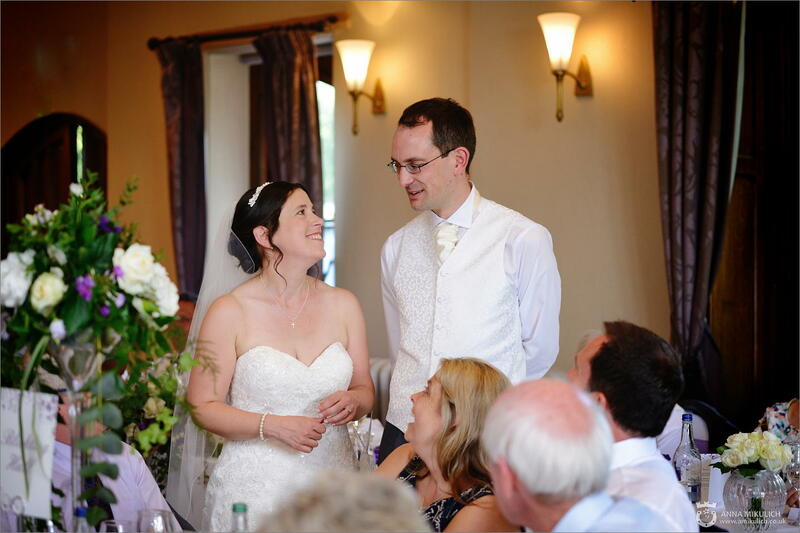 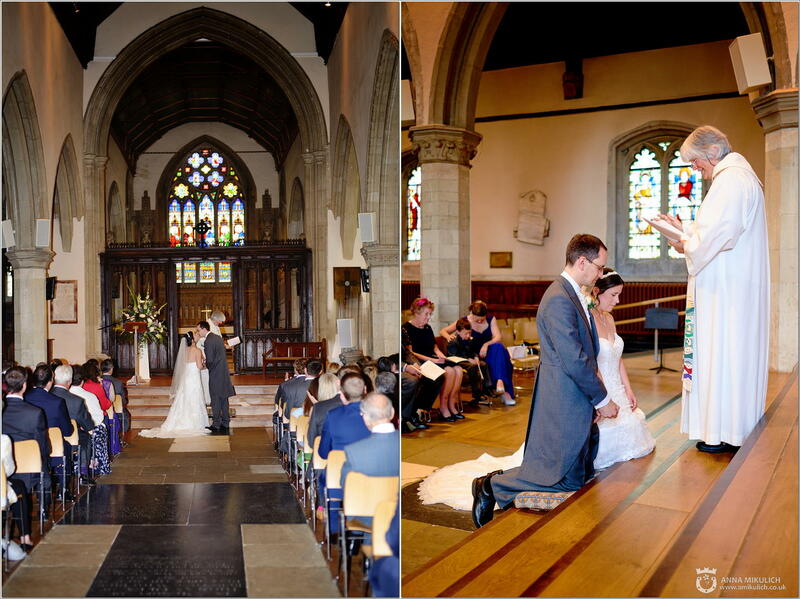 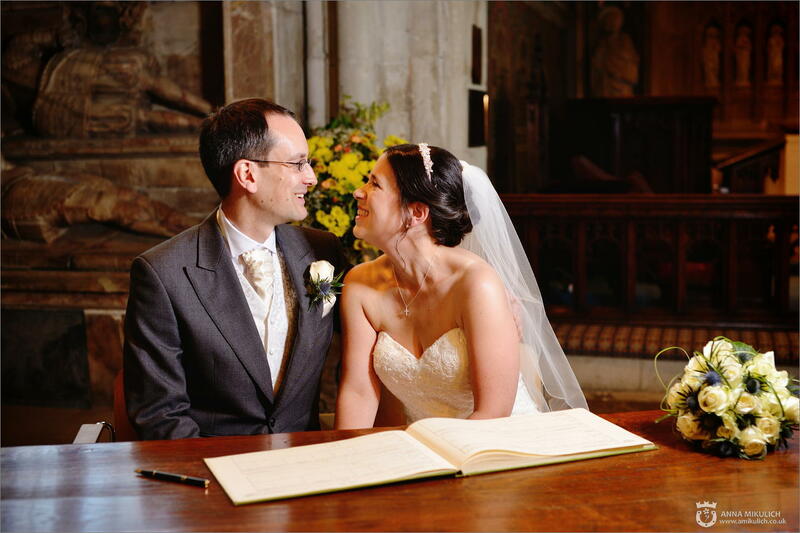 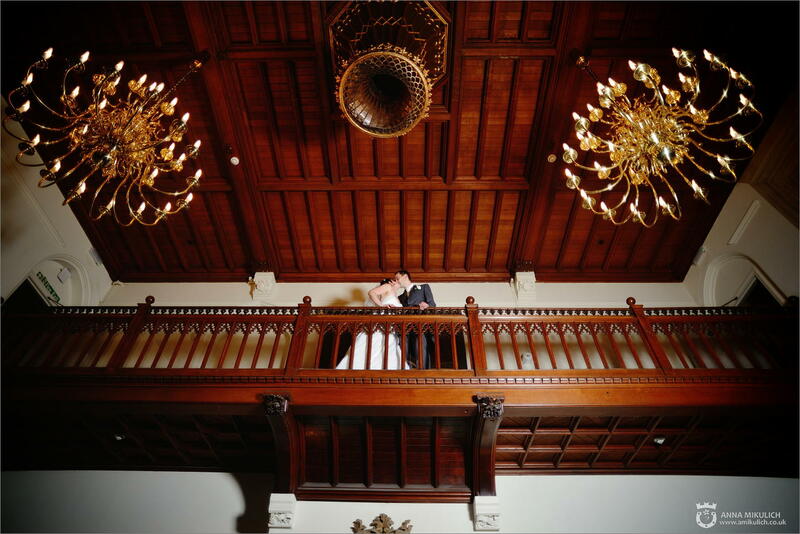 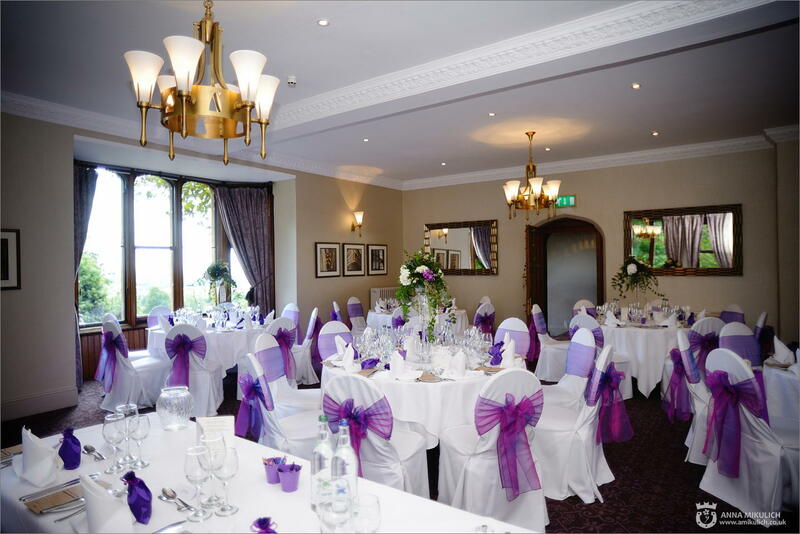 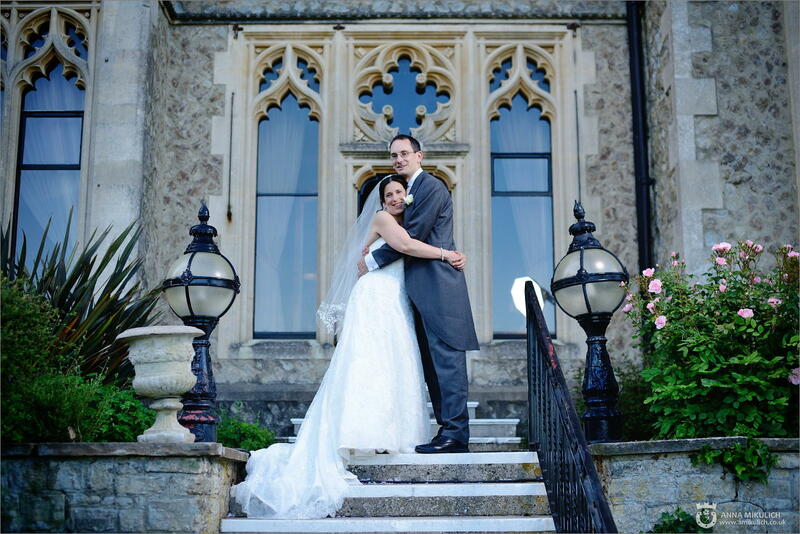 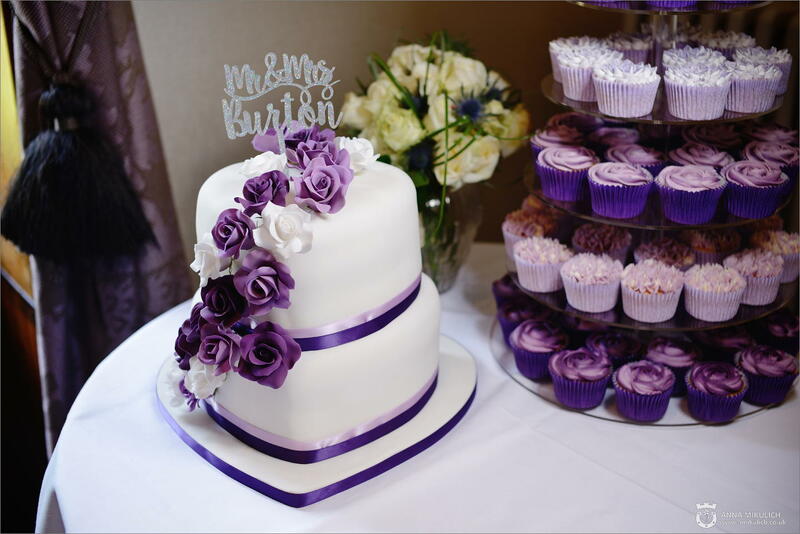 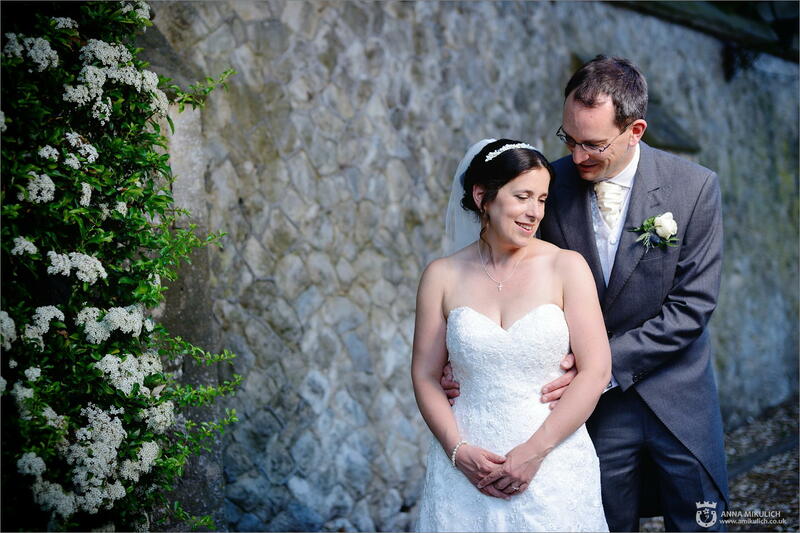 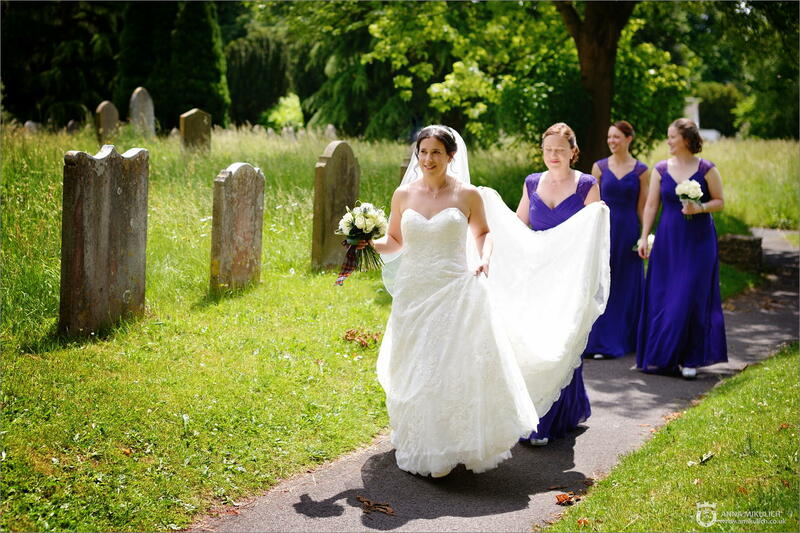 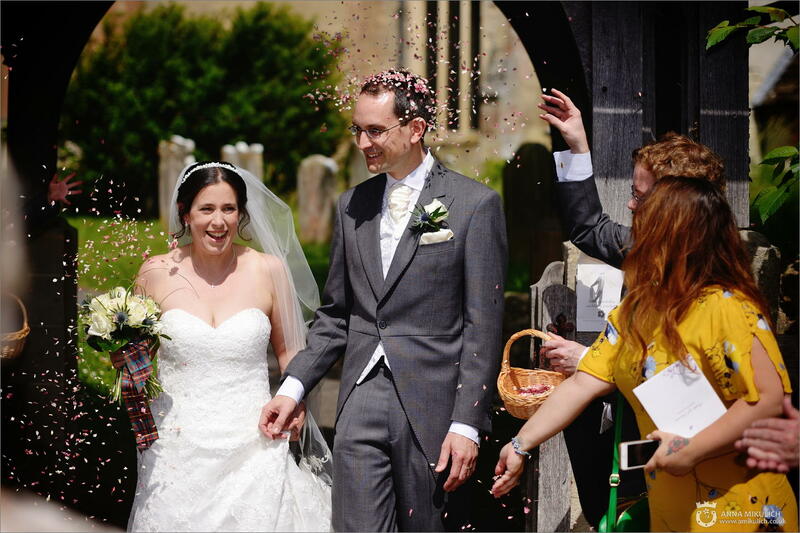 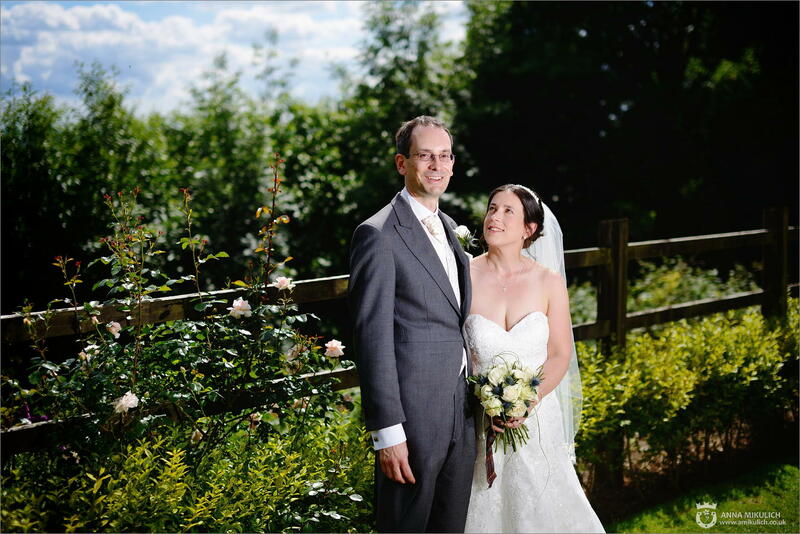 We were delighted to be a part of their very special day and to make some great pictures for their beautiful wedding! 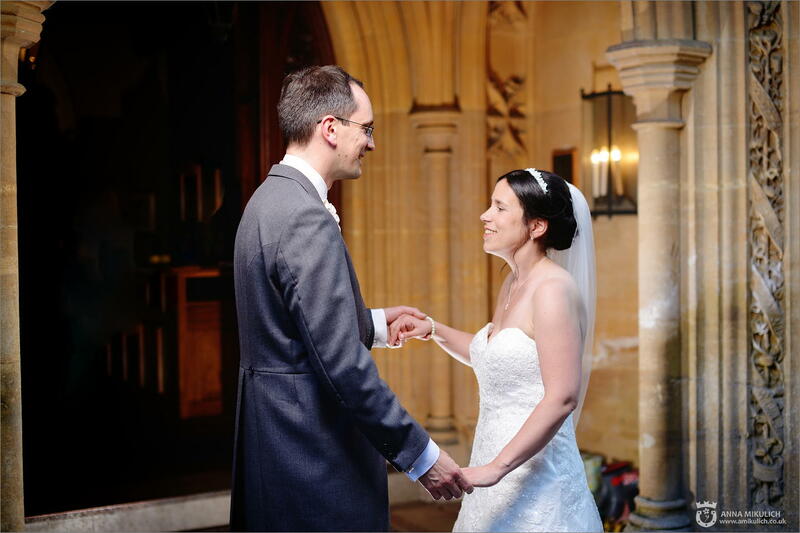 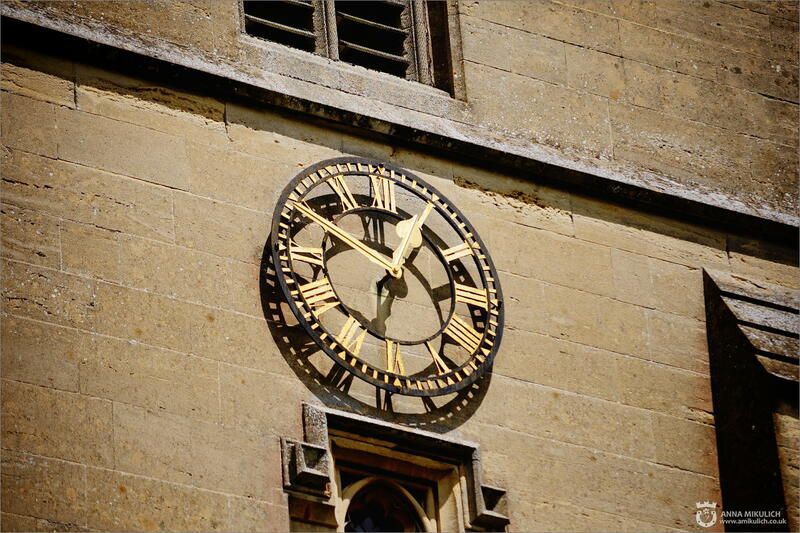 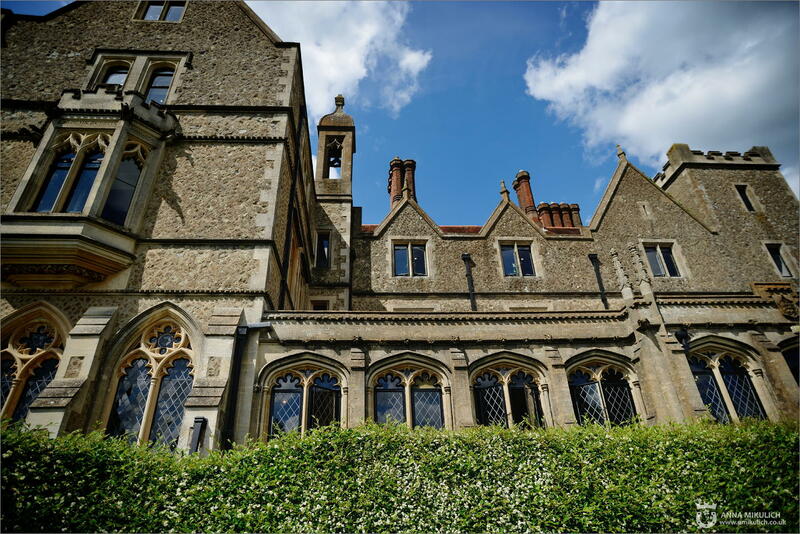 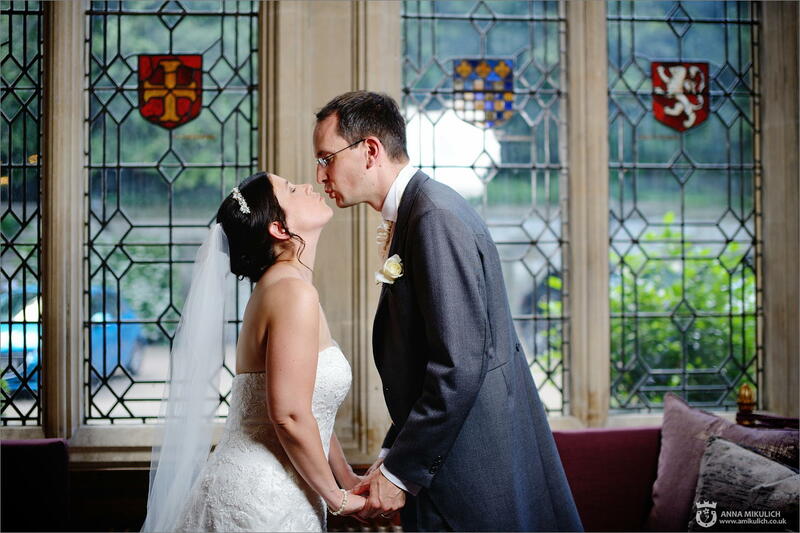 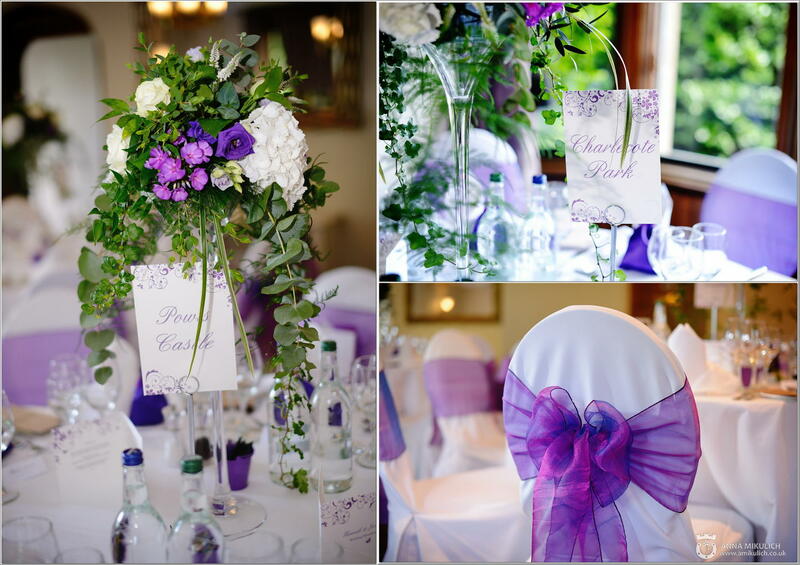 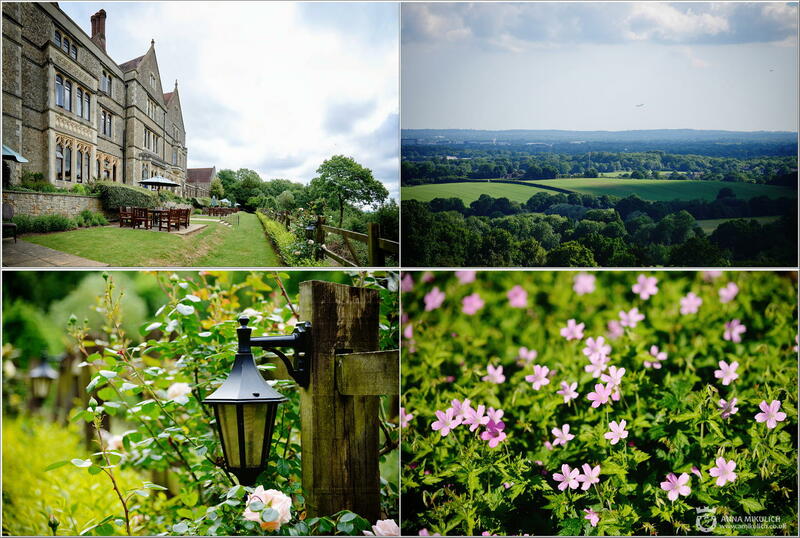 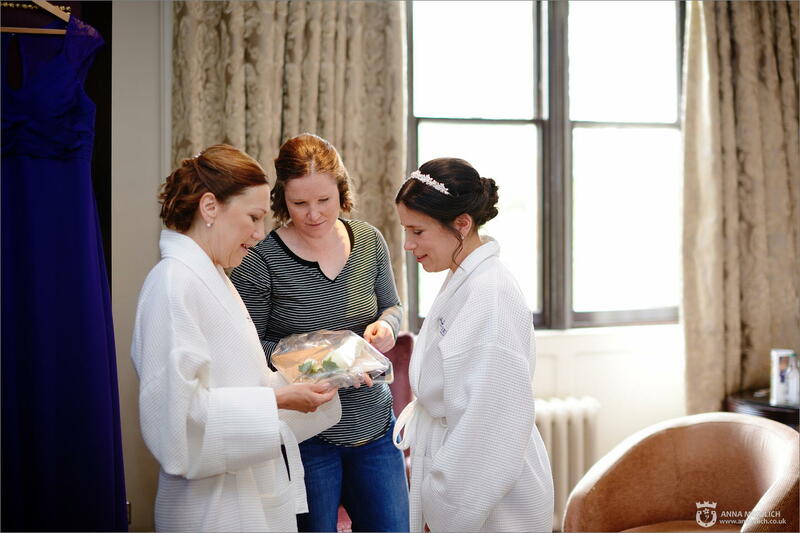 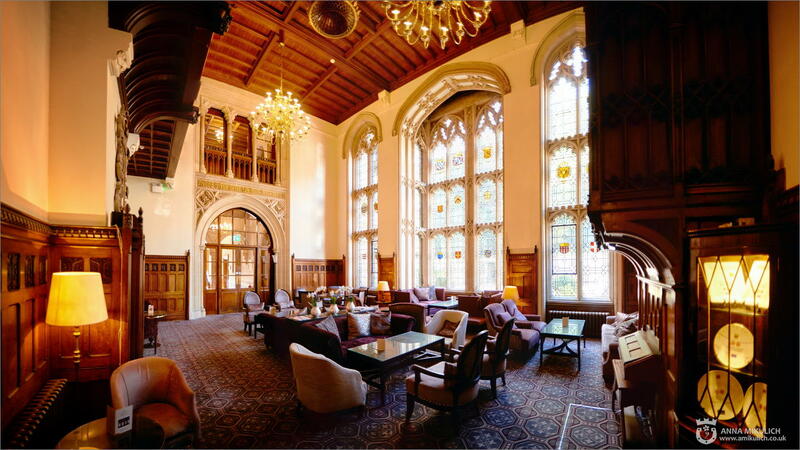 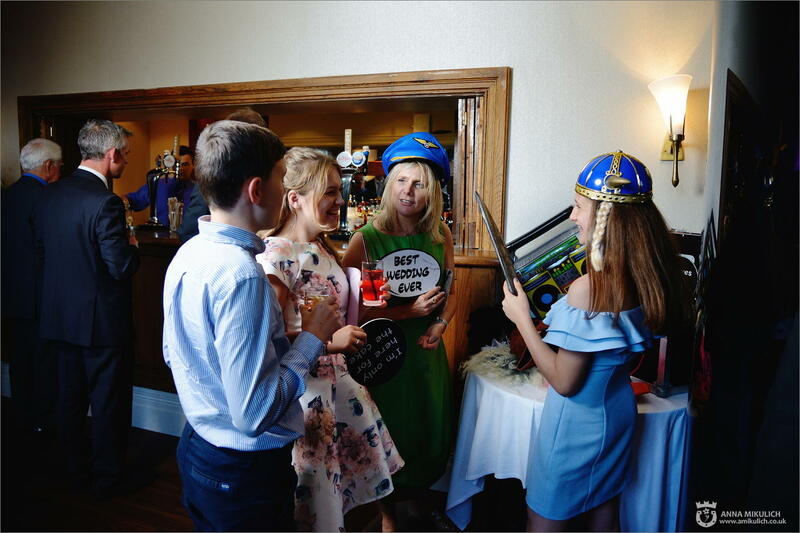 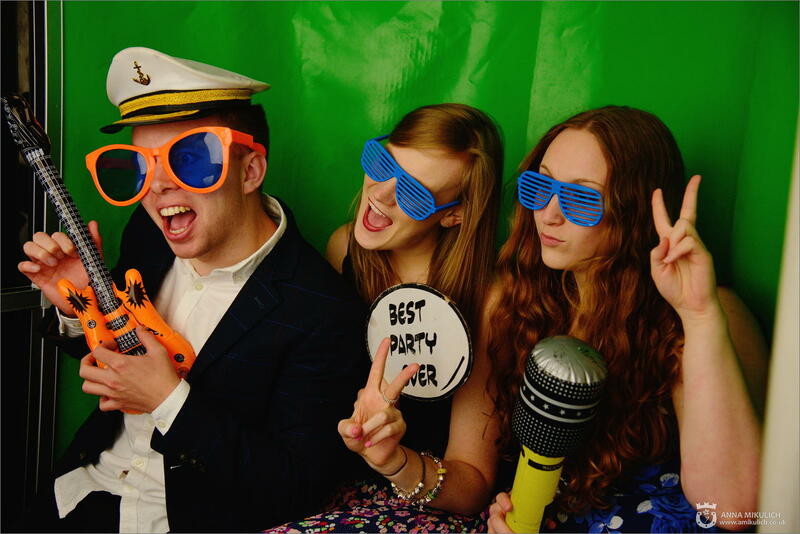 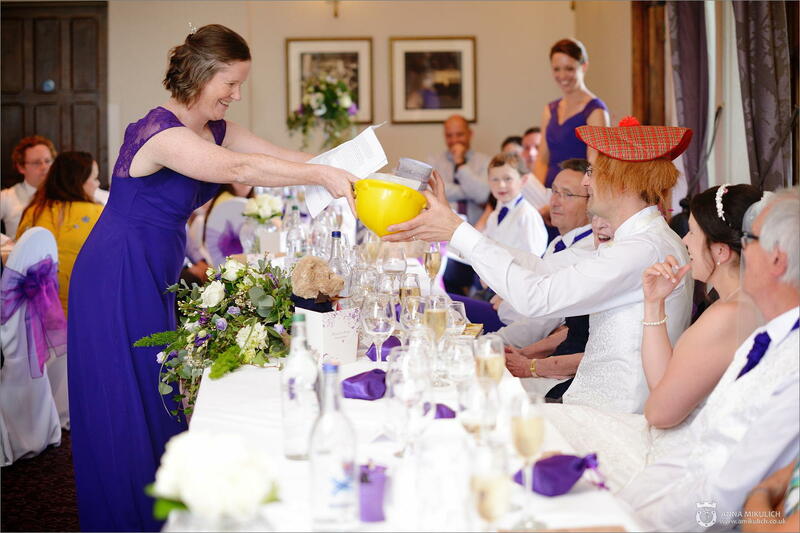 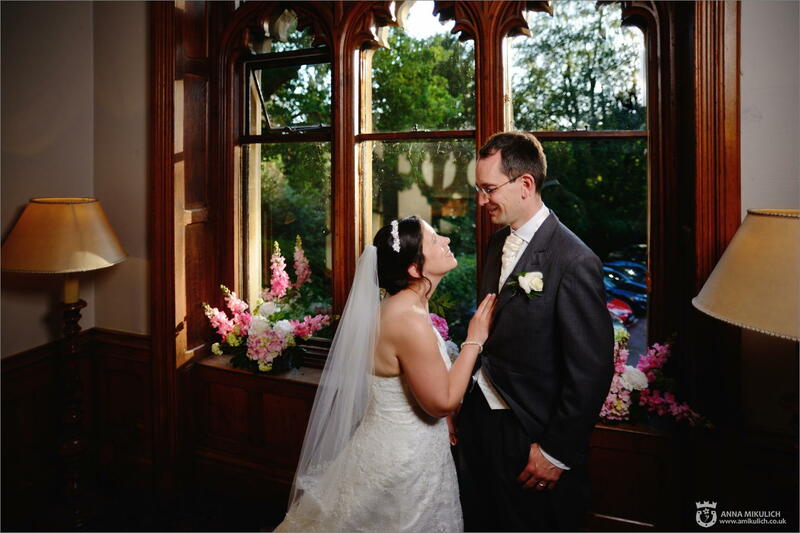 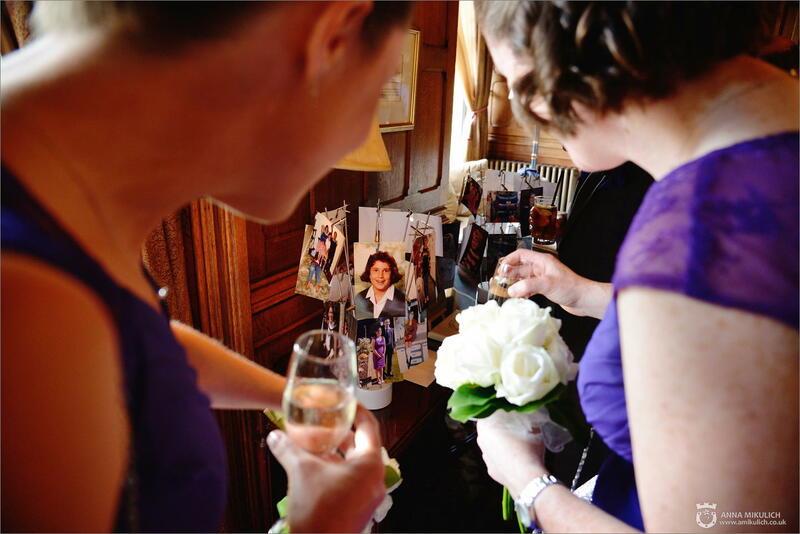 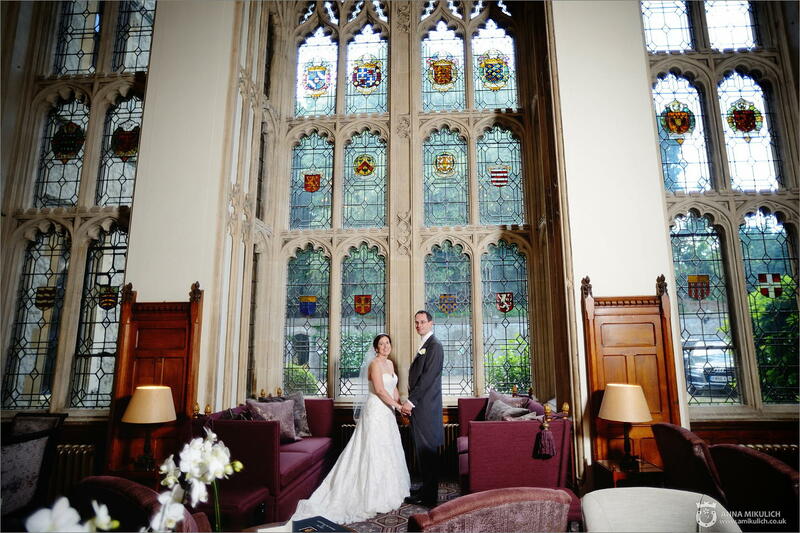 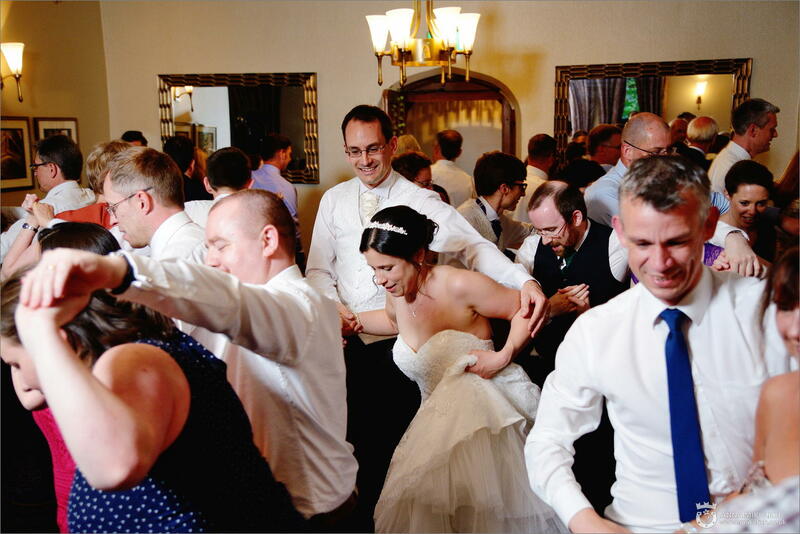 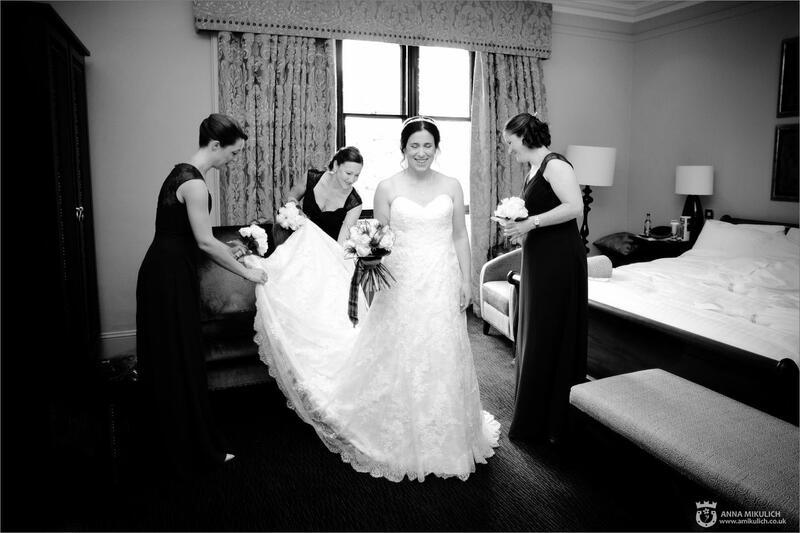 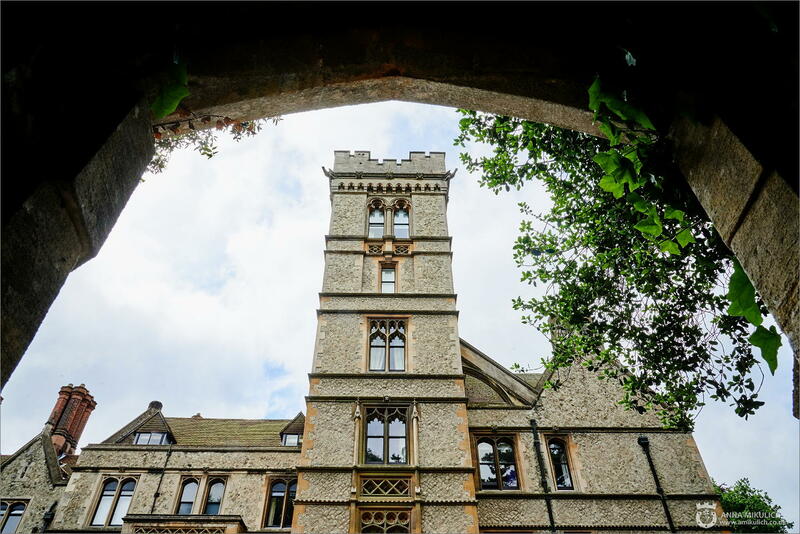 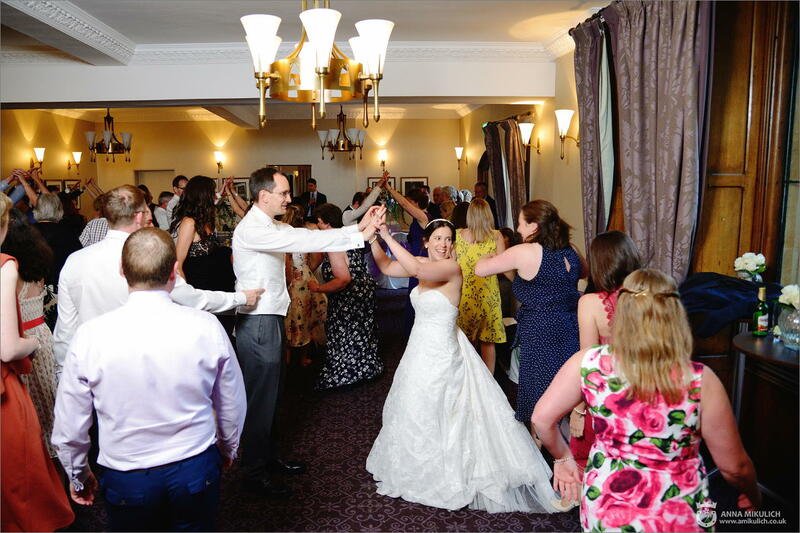 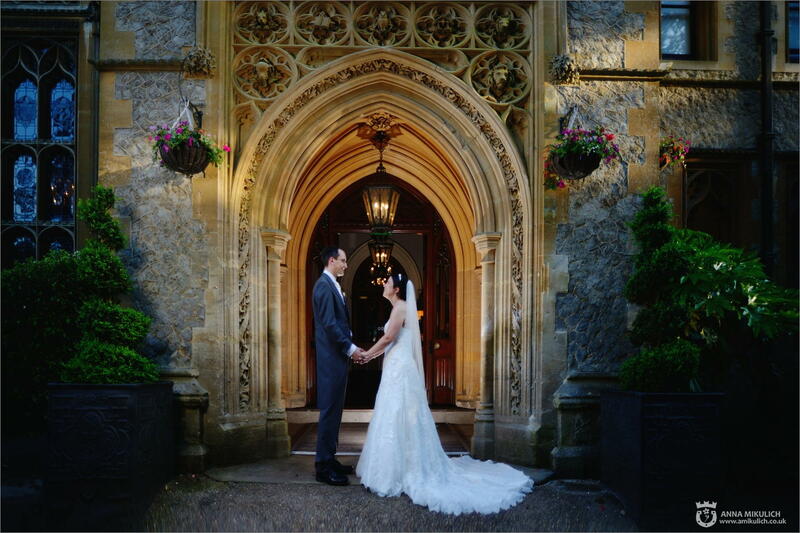 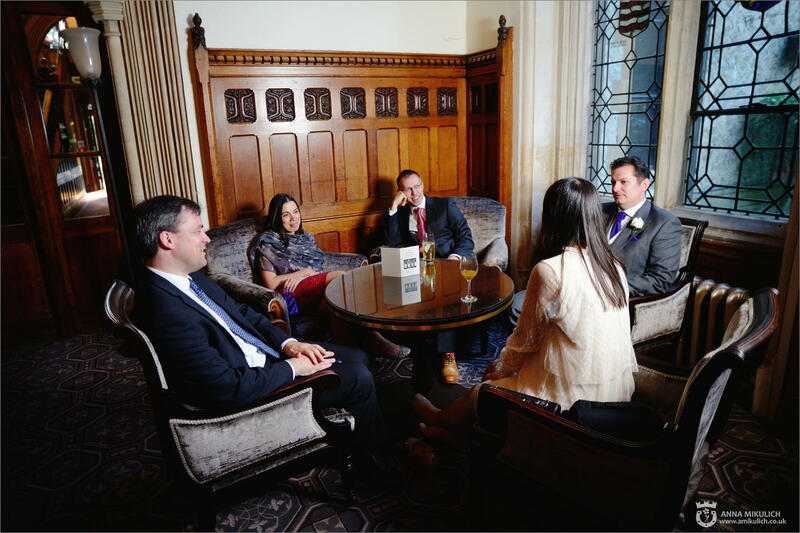 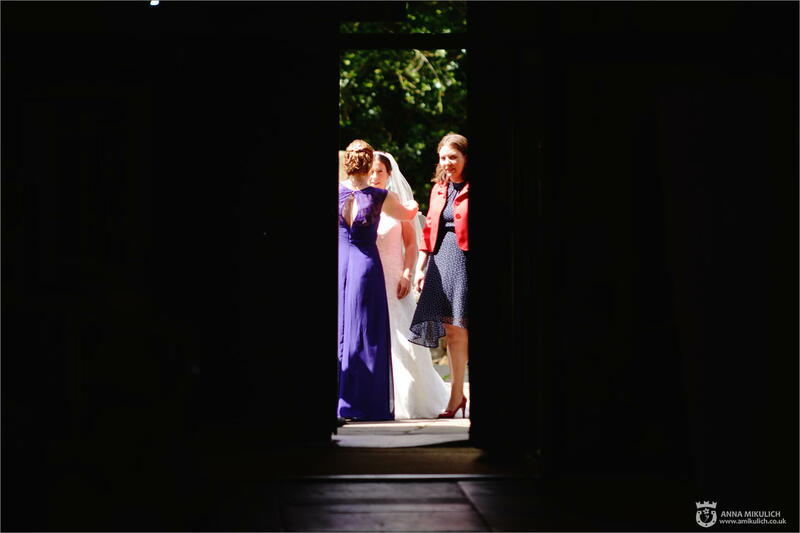 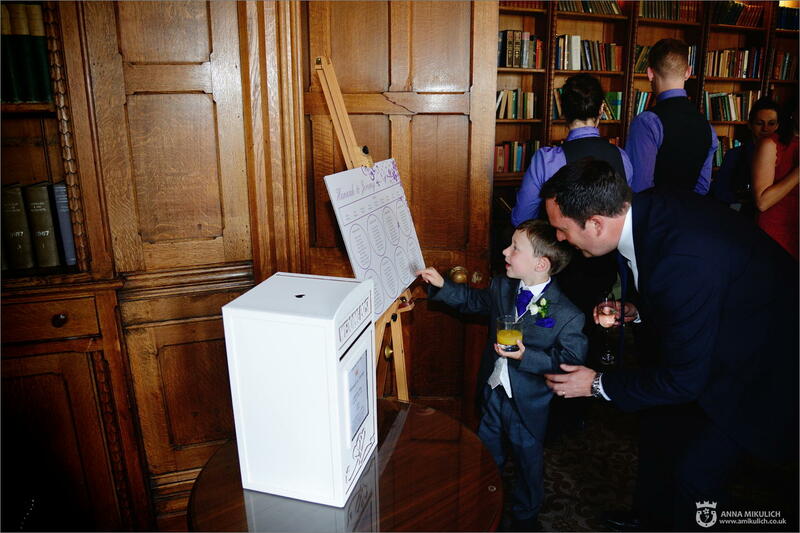 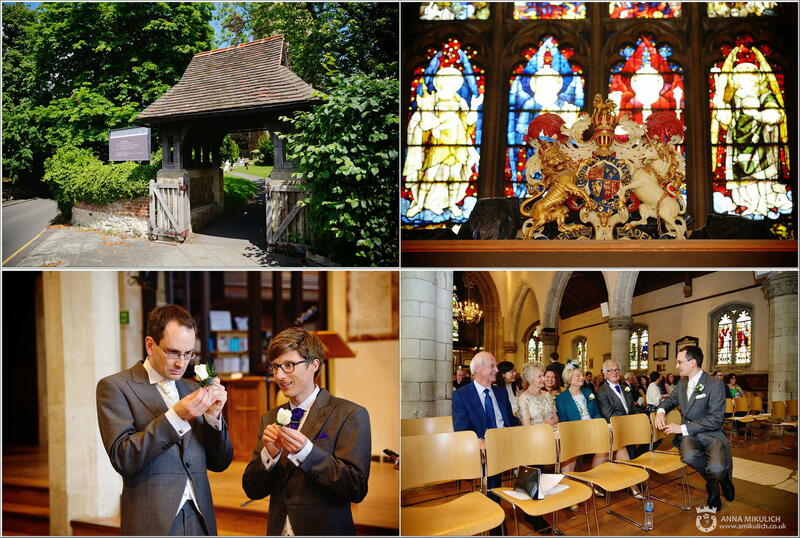 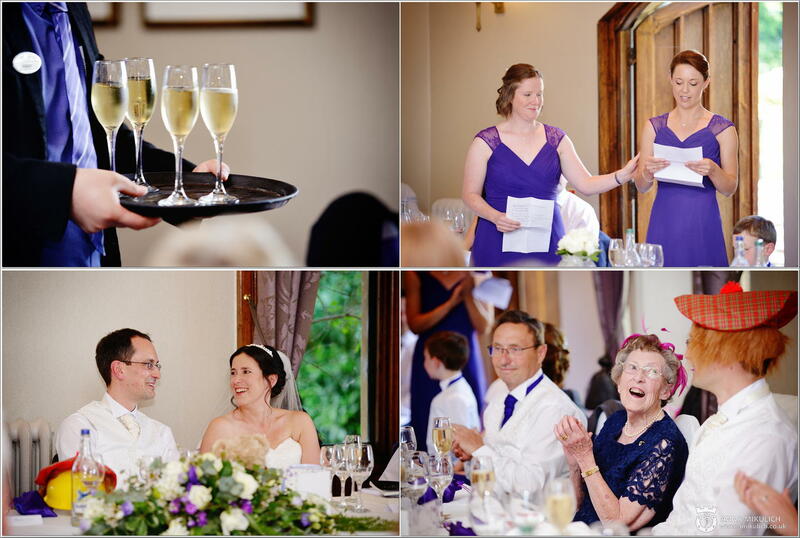 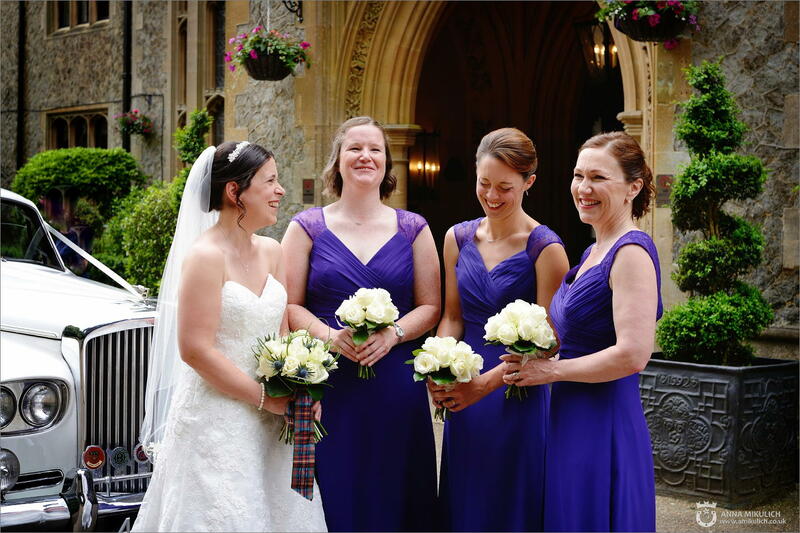 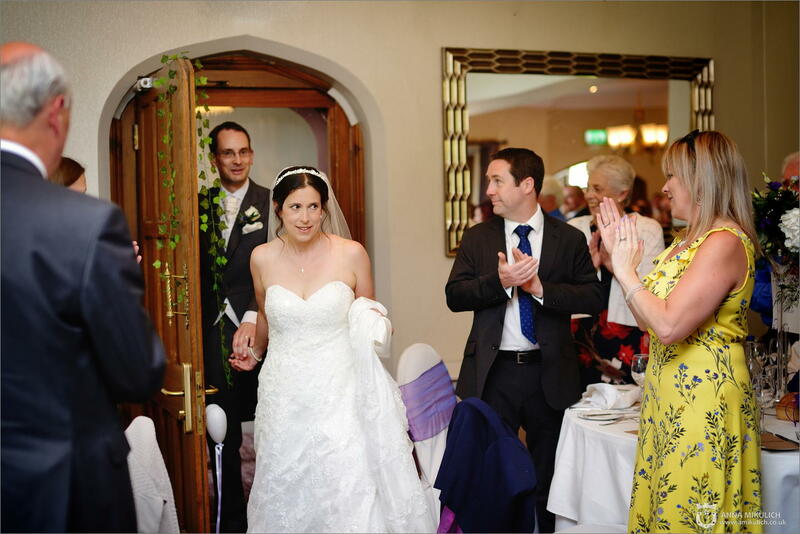 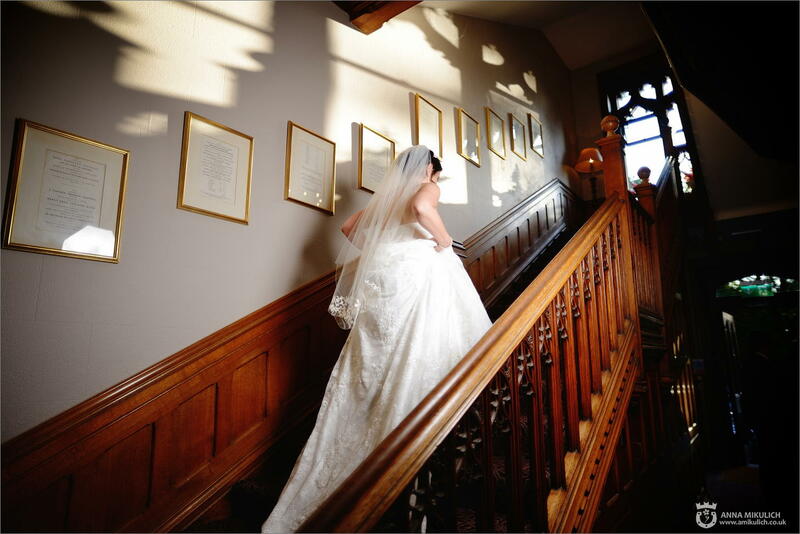 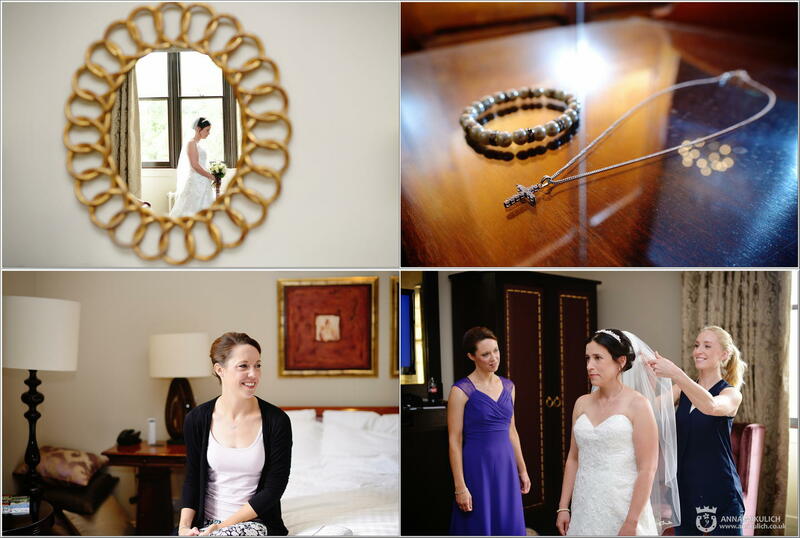 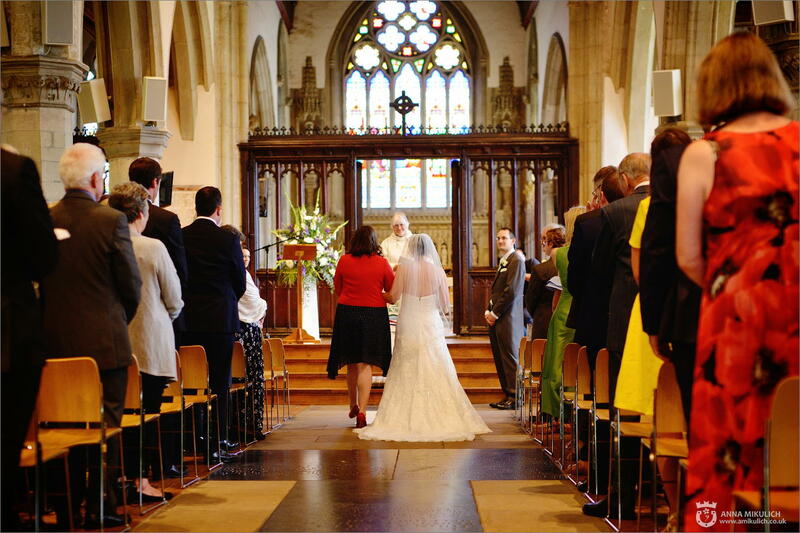 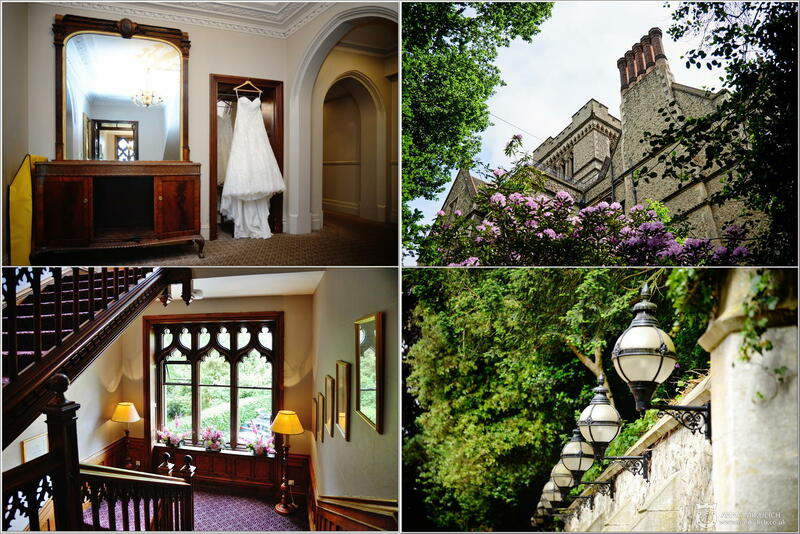 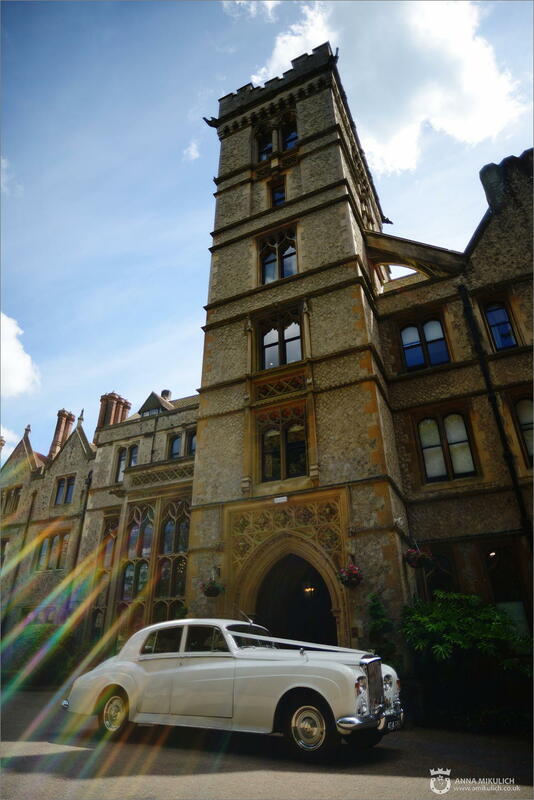 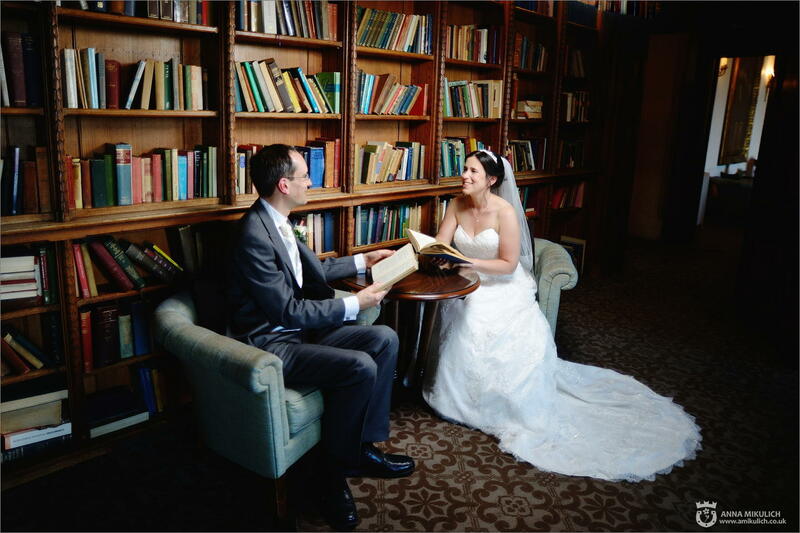 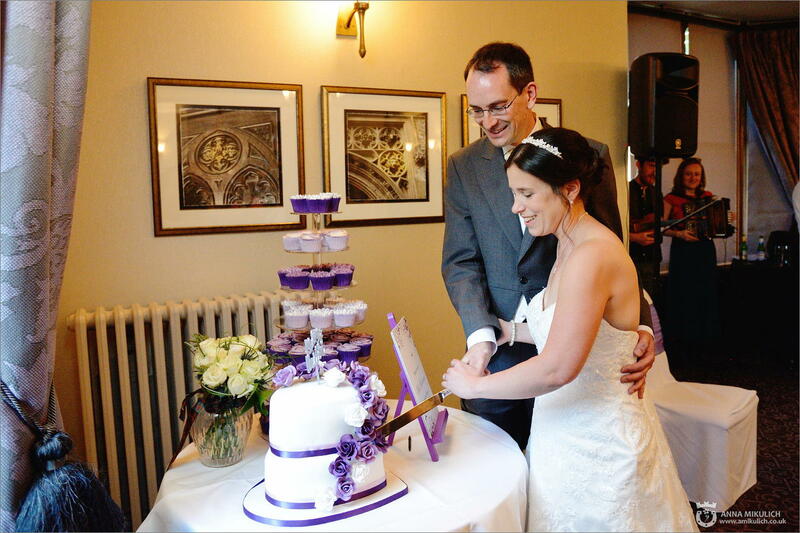 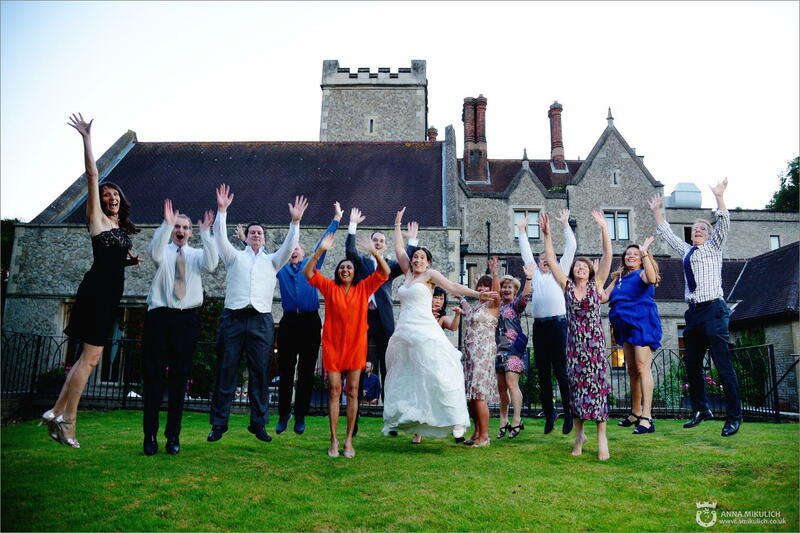 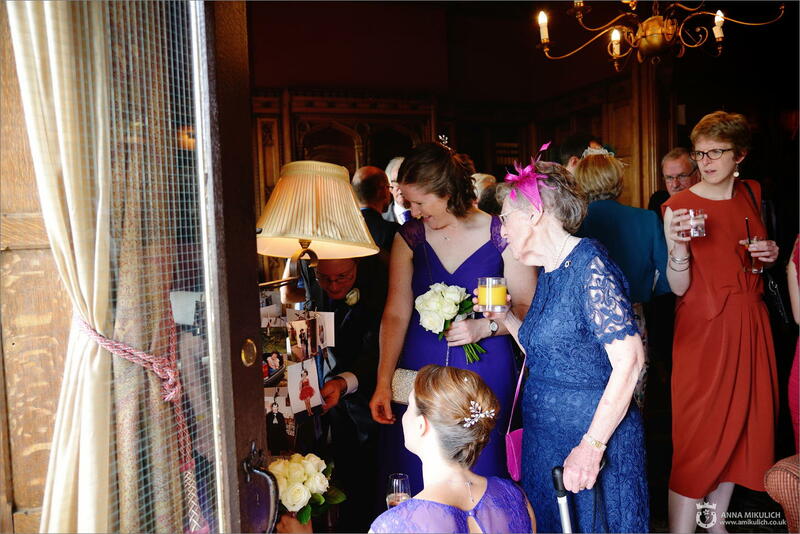 We hope you enjoy a selection of our favourite images from Hannah & Jeremy's wedding at Nutfield Priory Hotel and Spa.